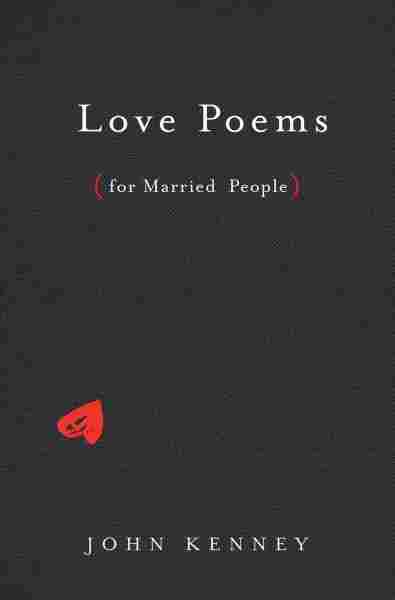 'Love Poems For Married People' Will Help Spice Things Up In The— Zzzz Honey? You awake? The soft glow of a smartphone screen, the caress of sweatpants, a new collection of poems by John Kenney celebrates what happens to romance after years (and years) of marriage.